Hello! I bring to you the first version of my mod that will enhance the vanilla experience! 4) Add immersion without killing original feel. An extended east map, so that Parthia, Seleucid and Scythia can have a better starting position. Many small fixes found in the credit list! -Vanilla map extended east to incorporate Parthia and Persia. 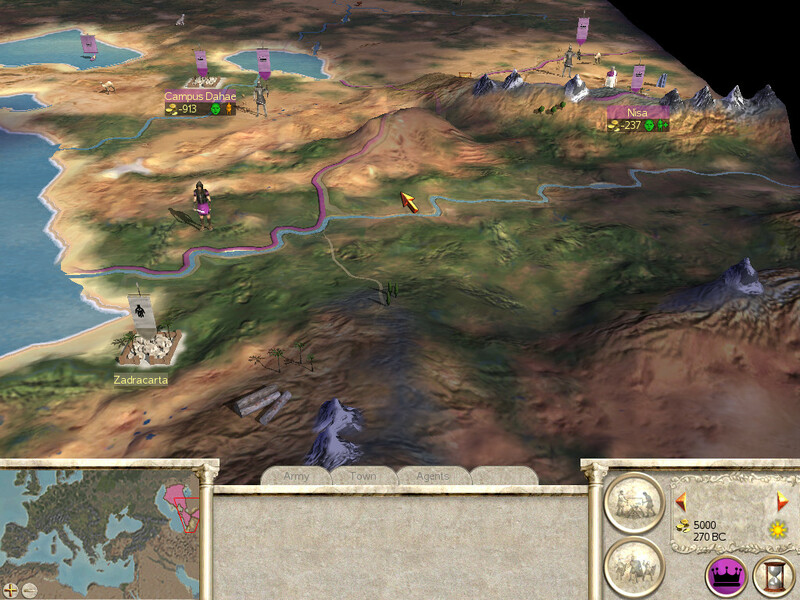 Better starting positions for Parthia and the Seleucids. Also two regions, one in Caledonia (Scotland), and the other in eastern Arabia are included. --10 Regions Added in Total, complete with resources, and mercenary pools. -Added officers and standard bearers to all eligible units, including cavalry. Complete with new animations. -Made mod compatible with Alexander. Tired of playing vanilla with Bronze Age Egyptians? Well, the problem has been solved! 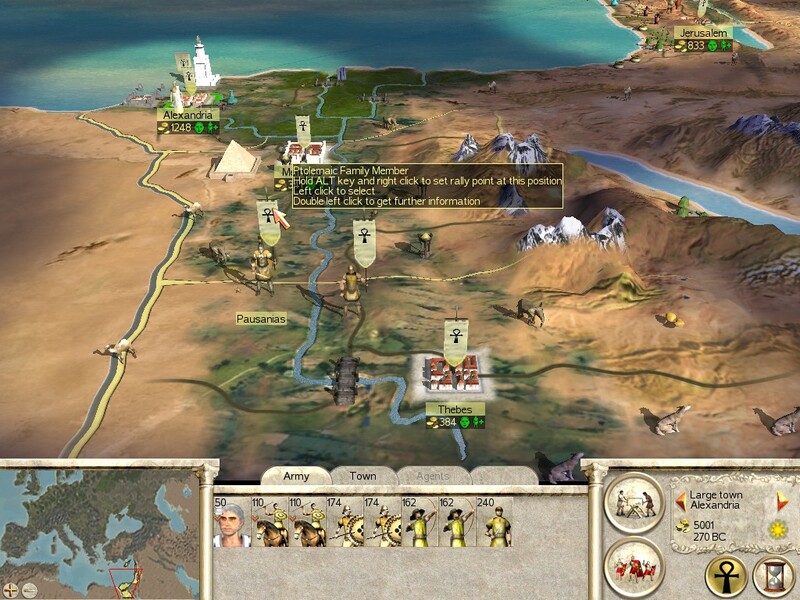 In this edition of my enhancement mod, I focused almost exclusively on remaking Egypt into the Ptolemaic Empire. It is a must when you are trying to enhance the vanilla game, and quite frankly I'd like this to be pretty historical, not a blend of fantasy and history, or a time-warp. *To activate the script, when the campaign starts, select a settlement, then click on the advisor. Then check your treasury to make sure that 1 denarius has been added to your treasury. If you exit out to start/load another campaign, before you do, click the '?' button in the menu and it will terminate the script. Otherwise you'll need to restart the game! * - Egypt completely overhauled to Ptolemaic Empire. From the units, to the culture, names, sounds, and icons, there is nothing 'Egyptian' about this faction other than the location it starts in. 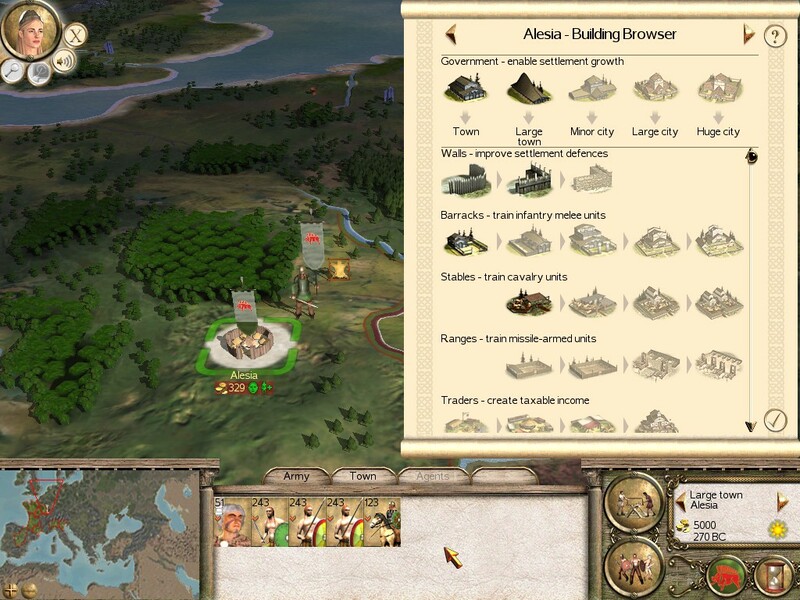 - 3 New Settlements: Hippo Regius, Aleria, and Iconium. The first two are for Carthage and the latter is for the Seleucids. - New Greek Officer for all Greek factions, including the Rebels. - Militia Hoplites now have shirts! My main source for unit textures and unit cards was from the mod 'The Hellenic States' or 'THS' made by comrade_general. Other units were redone by my good friend Lanjane. The officer, is from a Russian mod, Barbarians Revenge, they have done an amazing job with their units. The ReallyBadAI Script was made by Germanicu5 and it was intended for M2TW. Again, this is experimental, I am not sure how it will work with RTW. I want to thank uanime5 for everything he does to help, Lanjane for his amazing art skills, suppanut for his mapping genius, comrade_general for all things re-coloring, and my friends on slack who give feedback, advice and ideas. 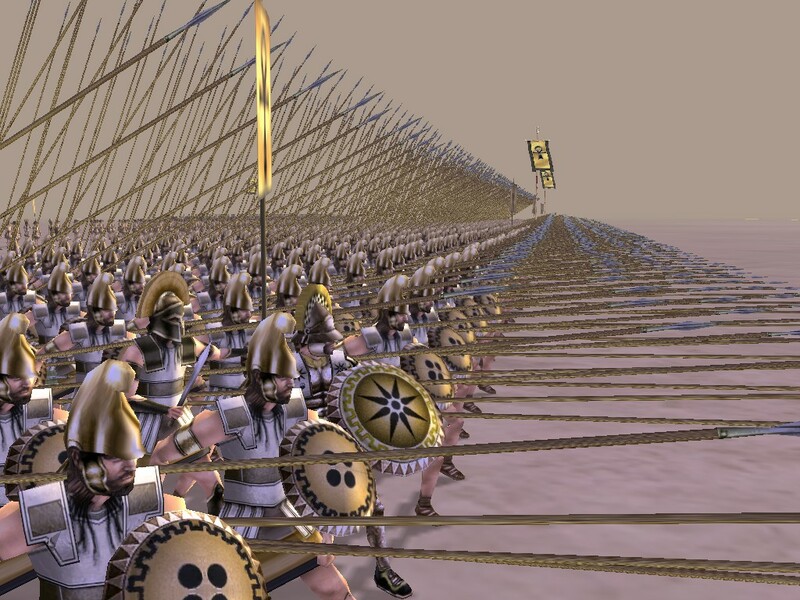 One thing that I need to be clear on, is this mod runs on the Alexander.exe not the regular Rome Total War exe. Please make sure you use an Alexander Install. If you have the last version of the mod, simply extract into the same location and overwrite your files. Make sure to delete the map.rwm file in HRTW/data/world/maps/base folder. Features listed in the forum or the latest article, once approved! The Gauls were always a pushover in vanilla. They had hordes of shirtless warriors who'd rout as instantly as they'd charge. Those units still remain. However, vanilla never really gave them any support. Historically the Gauls had a sophisticated society and civilization, based off status and nobility. In this version of my mod, I wanted to give more immersion to the Gauls and their military, as well as upgrade their building tree for the late game. Lanjane was crucial to their development, I was just the one adding files in, so please give credit to them, for the best Gallic representation that a vanilla mod can offer! - BI buildings added to campaign and battle map. Only Gaul has access to all of the buildings though. 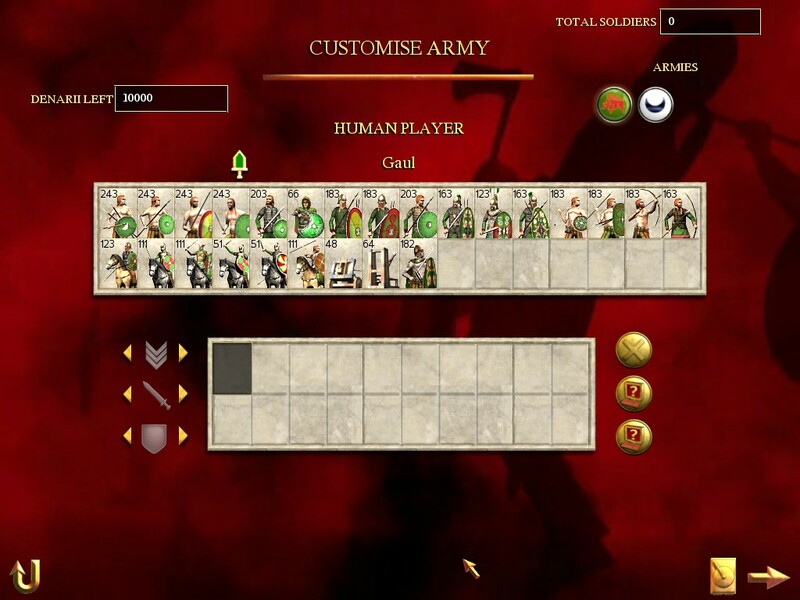 - Battle AI script activated on battles (including custom battles!) instead of campaign. It actually works now, check it out! 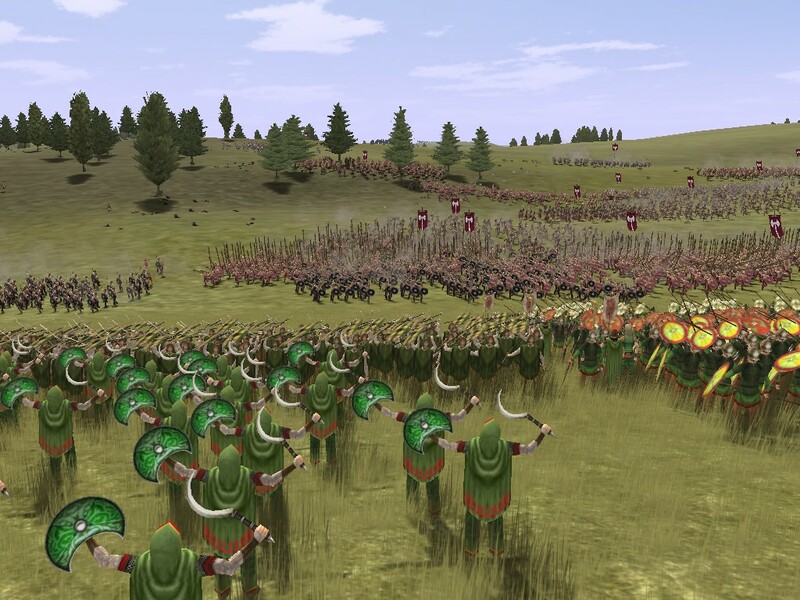 - Naked Fanatics changed to Gaesatae and now available only to Gaul as a mercenary unit. No other factions can hire them. - Around 14 new units for the Gauls total. I know the features list is sort of small, but the Gallic Roster is a lot larger and more complex, and it took a lot of time to make it. Again, the main credits go to Lanjane for helping me create the roster on paper and then edit/make all the units and graphics. Other credits go to: Macedon Expansion, Barbarians Revenge, Rise of Empire, Extended Greek Mod and Extended Cultures Mod. For more visuals, check out the screenshots area on my moddb page! God, Family, Baseball, Friends, Rome Total War, and Exilian. What more could I possibly need? Neat Are you keeping the vanilla three-family system for the Romans intact on this one? Good stuff on a first release. HRTW still lives!! Did those images work ok for you then, howler? - Egypt completely overhauled to Ptolemaic Empire. From the units, to the culture, names, sounds, and icons, there is nothing 'Egyptian' about this faction other than the location it starts in. - Militia Hoplites have shirts! Hey you didn't put in those radar maps. 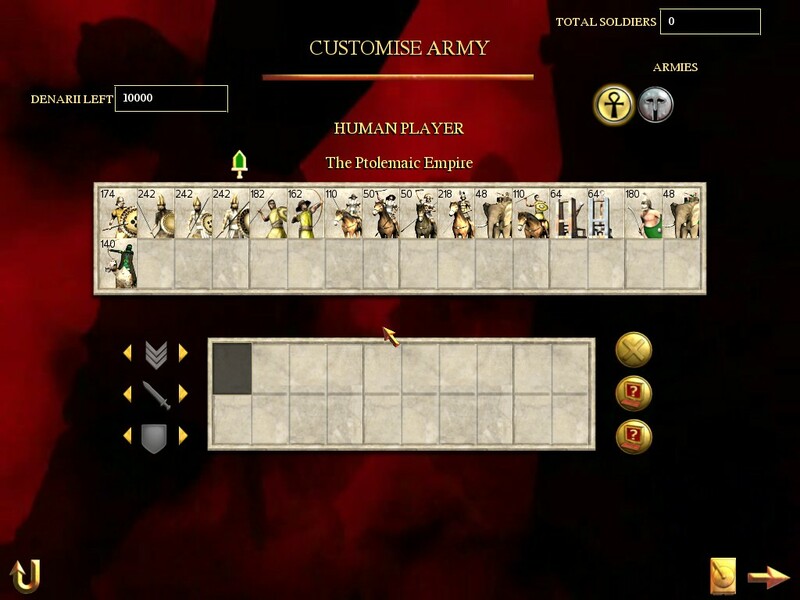 Those Ptolemaic units are looking good! CG, there’s a lot of stuff needed to be done for the map.. so I’m waiting on that. I didn’t wanna aka you to change them after every map edit lol so when the map is where I want it to be I’ll probably need the radar maps and faction selection maps.